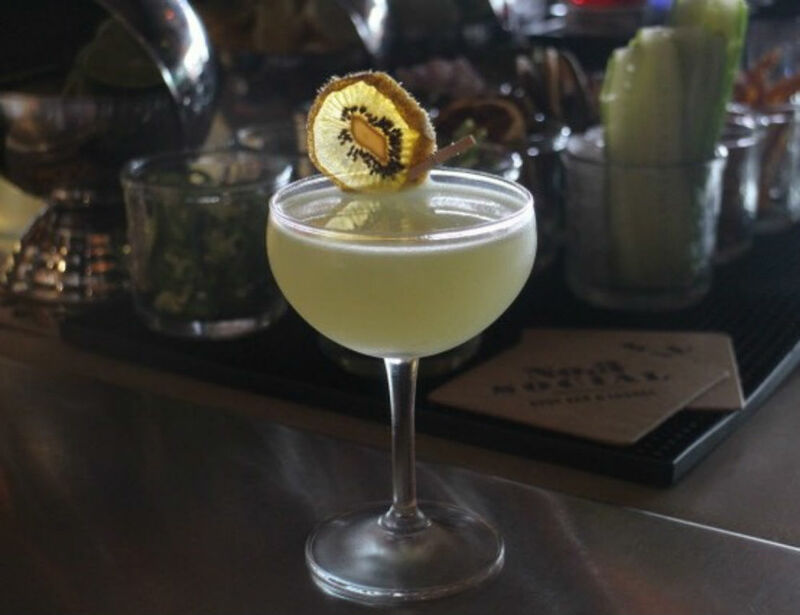 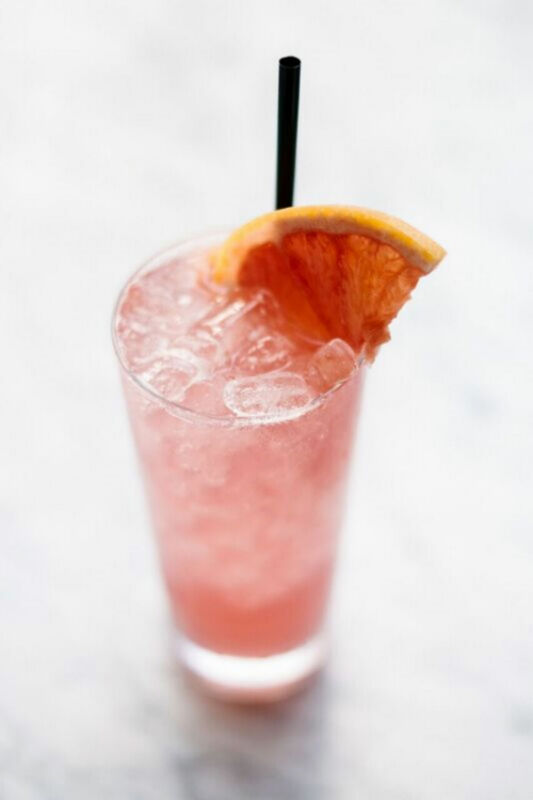 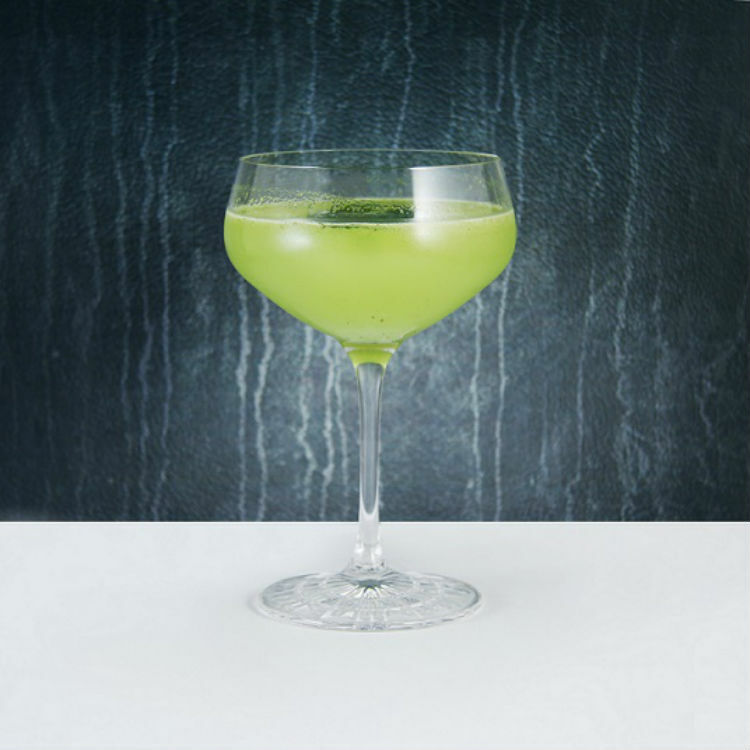 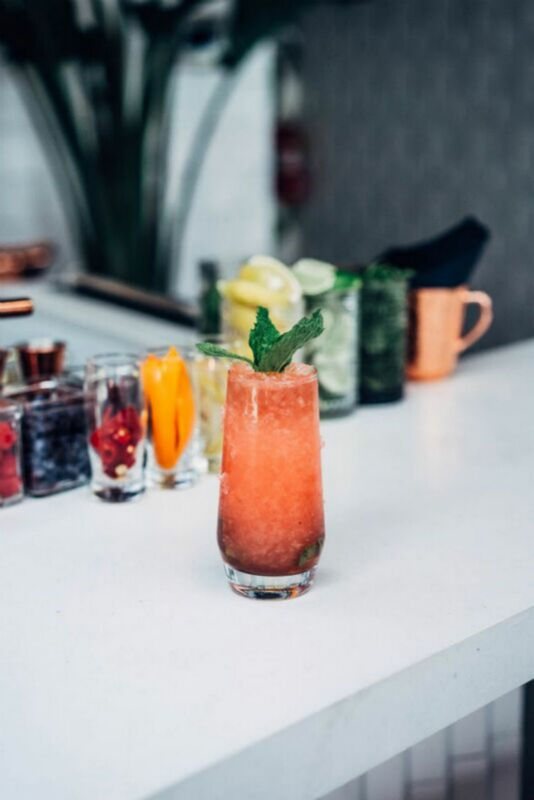 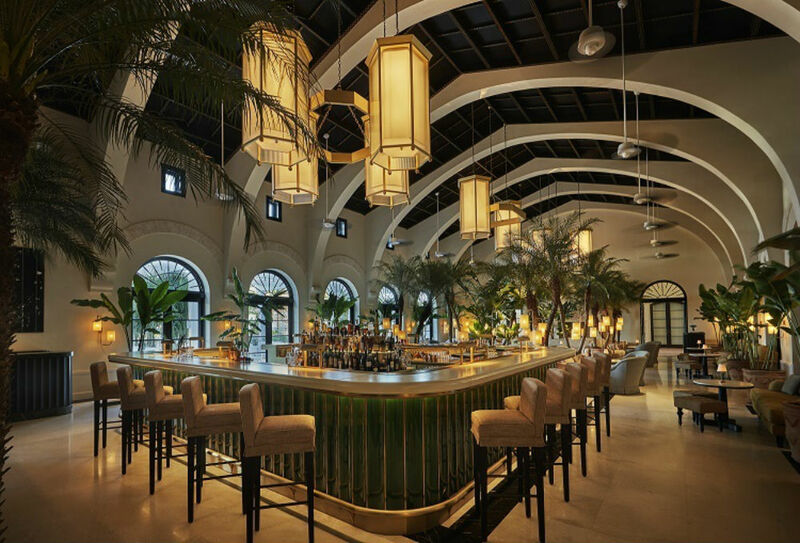 What better way to cool off on a hot summer day than with a swanky spritzer at one of Deco Drive’s hottest spots. 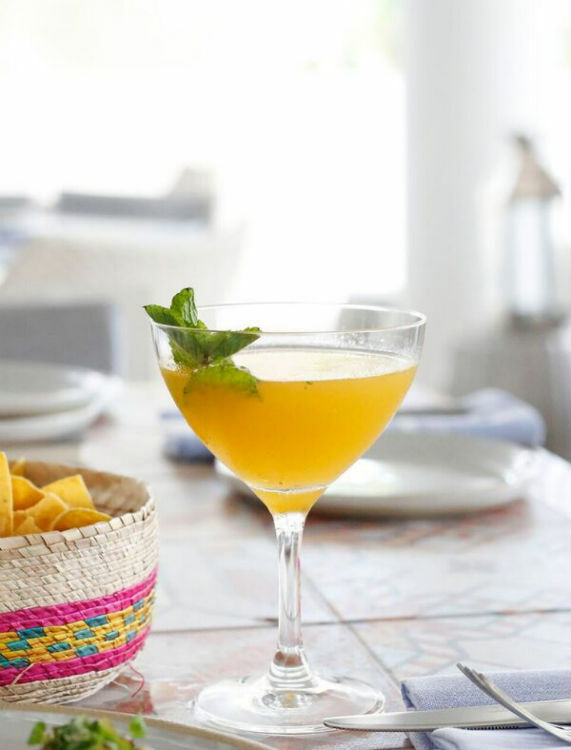 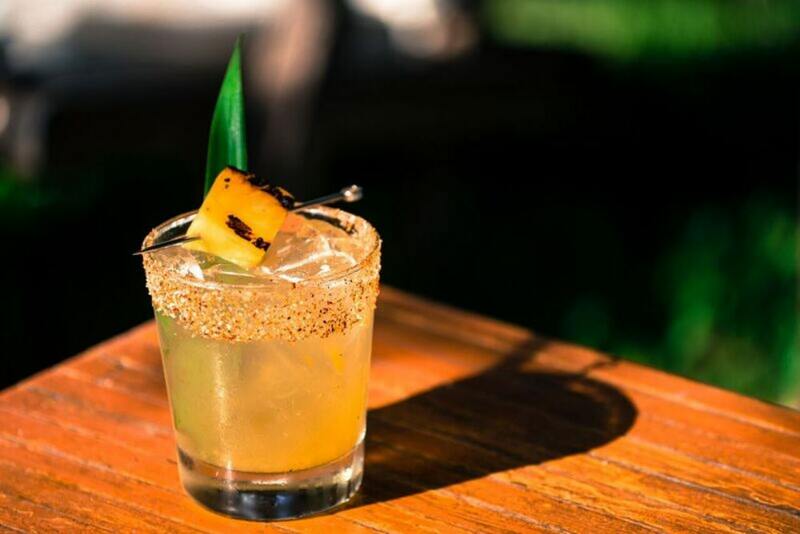 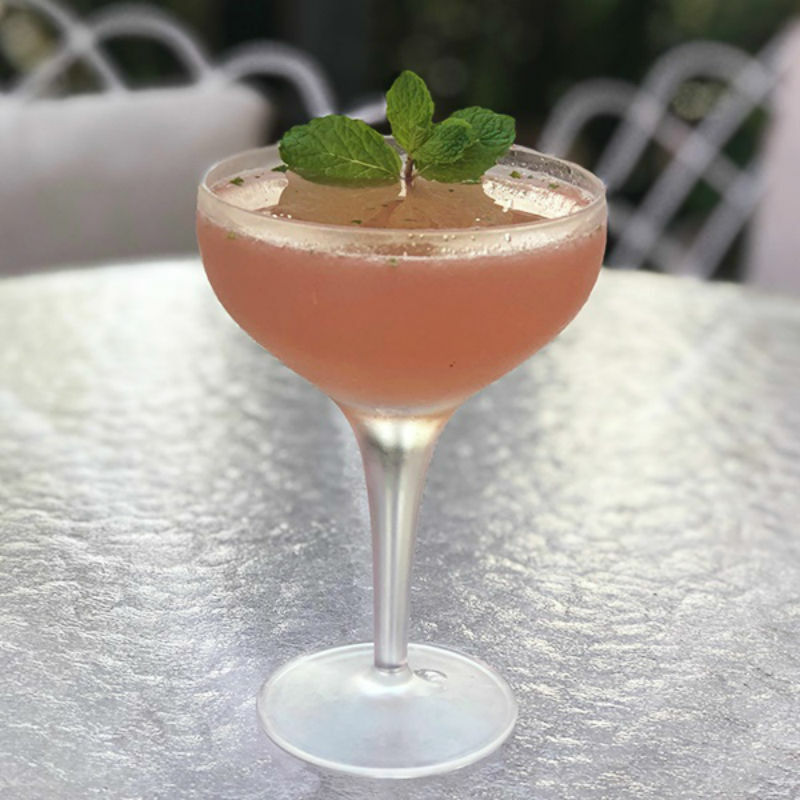 From pink liquid libations at Casa Faena to historic champagne potions at Le Sirenuse Miami, these 10 cosmopolitan concoctions will keep you buzzed all summer long. 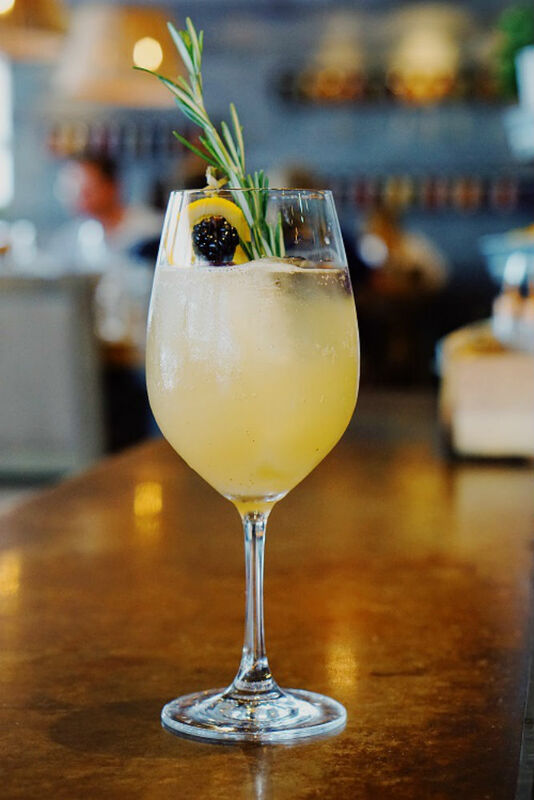 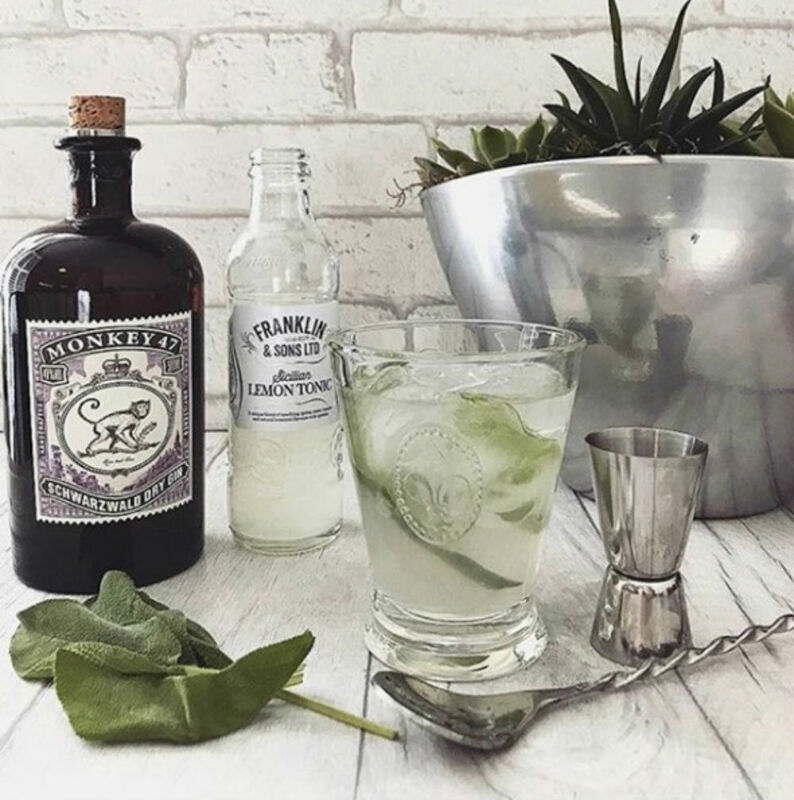 So, while you’re basking in the sun or hitting the town, we suggest sipping on one of these bubbly boozes at an A-List destination.